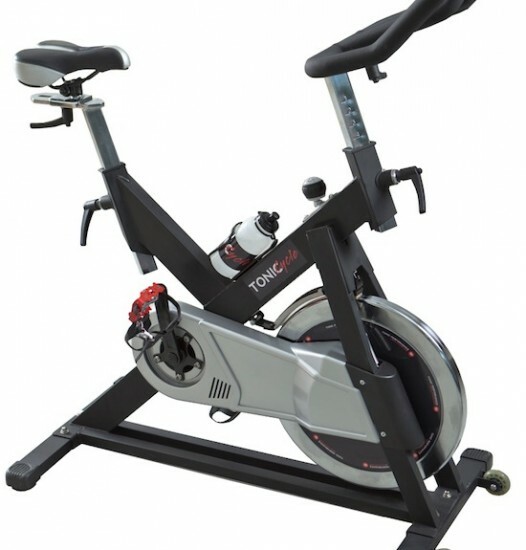 The Tonic Cycle is an exercise bike constructed entirely from high quality materials that offers the performance that you are looking for! The Tonic Cycle combines durability and exceptional stability, even during the most intensive workouts. * In a home environment, certain conditions apply.